It feels like these Sega Forever games keep trickling out every couple of weeks. This time around we have the release of The Revenge of Shinobi, a classic ninja themed platformer with a hack and slash feel. 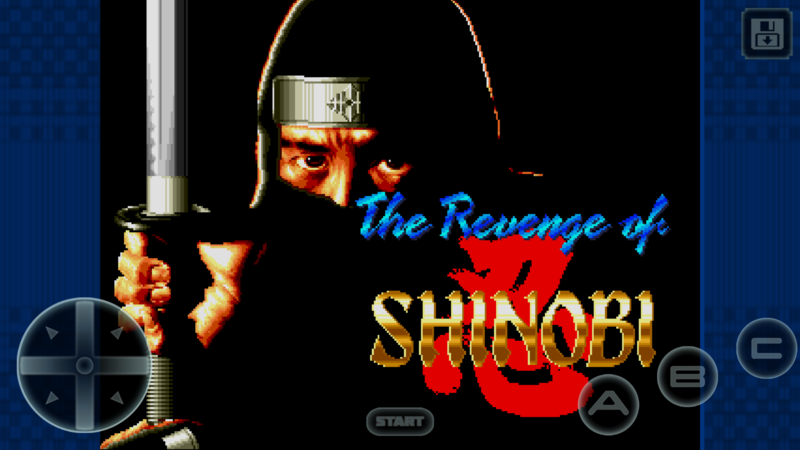 If you couldn't tell from the title, this is a sequel to the first game in the series, Shinobi. 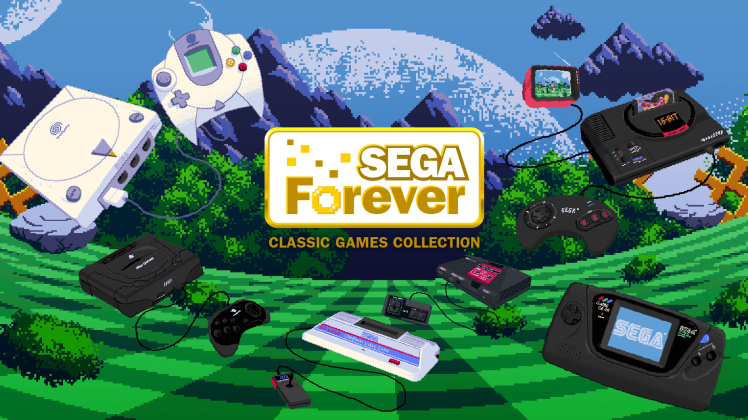 While many feel that the second game is the best in the franchise, the question remains, how does it hold up on Android as a Sega Forever release? It looks like we now know why the original Crazy Taxi was so recently resurrected as a free app on the Play Store. 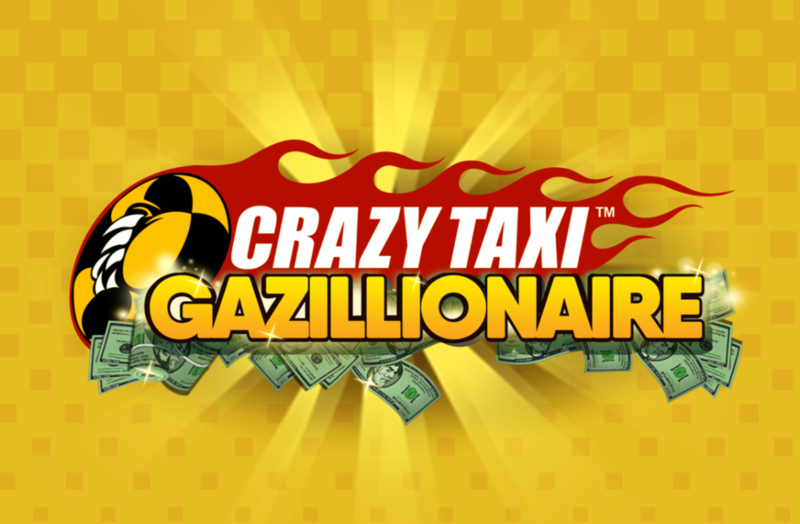 It was in preparation for today's release of Crazy Taxi Gazillionaire. That is right, there is now a new Crazy Taxi game out on the Play Store. But don't get your hopes up, as this is not a racing game in the slightest. This time around Sega has seen fit to borrow from the original's popularity and release an idle-tapper with a Crazy taxi skin. 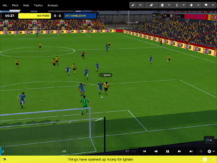 Sports Interactive, owned by SEGA, has been developing the Football Manager computer games for quite a few years now, and it's built up quite a following for the UK-based developer. 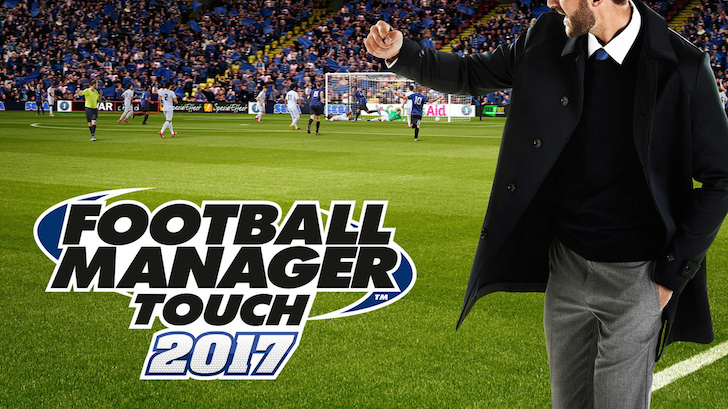 Right on cue, the new Android version of the game, Football Manager Touch 2017, has been released. Welcome to your kingdom, my lord. It's the year 915, and foreigners are raiding our shores. It's a real problem. At any rate, the kingdom is now under your control and there are matters that require your attention. 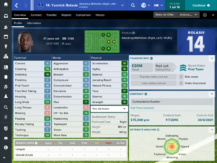 By the way, do you have any money? We could use some. Only with your cunning, commitment, and cold hard cash can we make this kingdom great again. Just last week SEGA published Football Manager Mobile 2016, a version of its long-running soccer management sim that skips out on fancy graphics in order to make it play nice with older hardware. 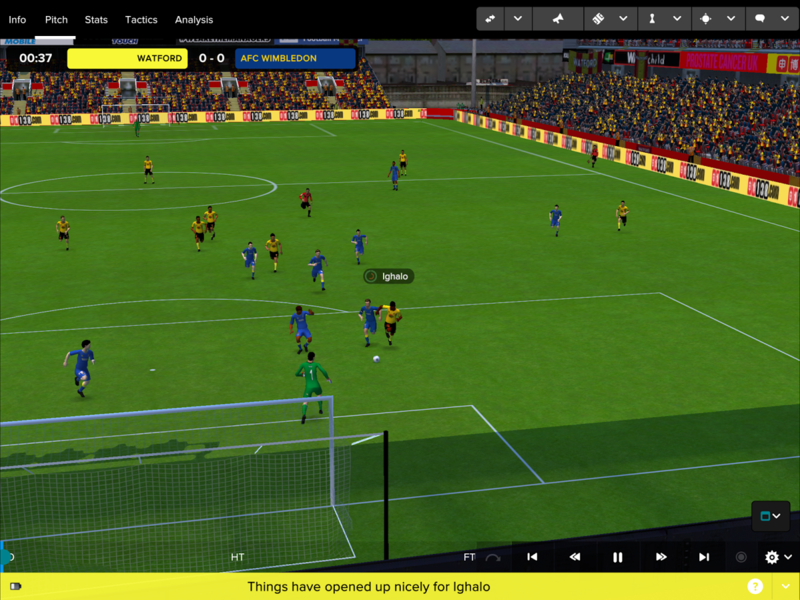 Now Football Manager Touch 2016, a more high-powered version with full 3D simulated football matches, has joined it. 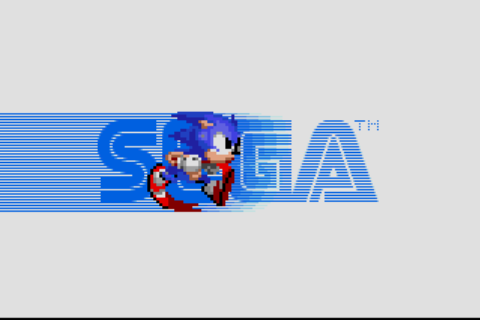 SEGA's naming scheme is a little convoluted: Touch is more of a high-end game than Mobile, though both of them support mobile hardware and touch controls. It's also much more expensive. 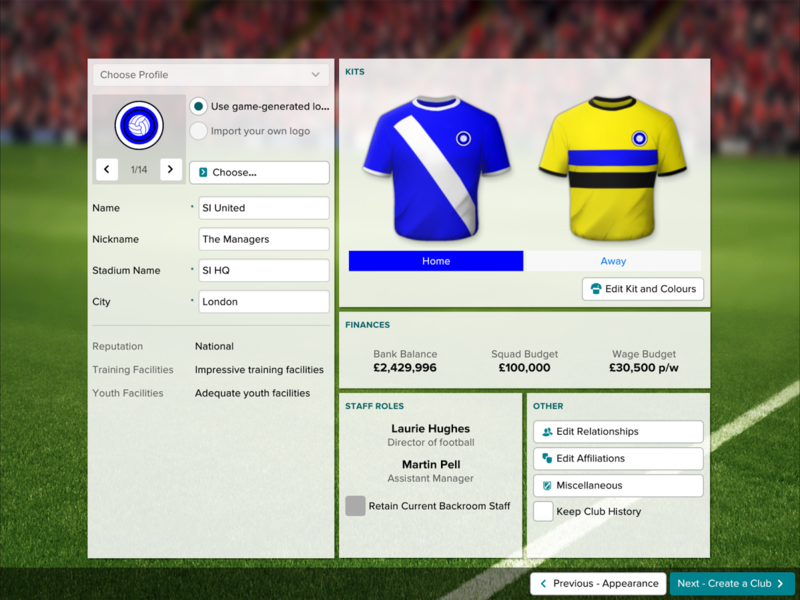 FMM2016 wasn't cheap at $8.99 plus in-app purchases, but Football Manager Touch 2016 costs a whopping $19.99... and yes, it still has in-app purchases, up to $6.99. 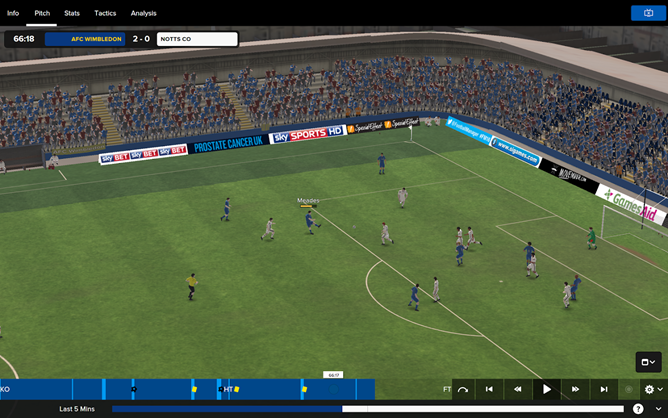 Considering the last year of events in the NFL, my usual cheeky poking of soccer fans would probably be in bad taste. After all, when one of the most visible "managers" in America's version of football is Jerry Jones, a man who would probably punch a baby in the face while he ate a puppy sandwich if it meant he could win a Superbowl, I'm in no position to take jabs at The Beautiful Game. 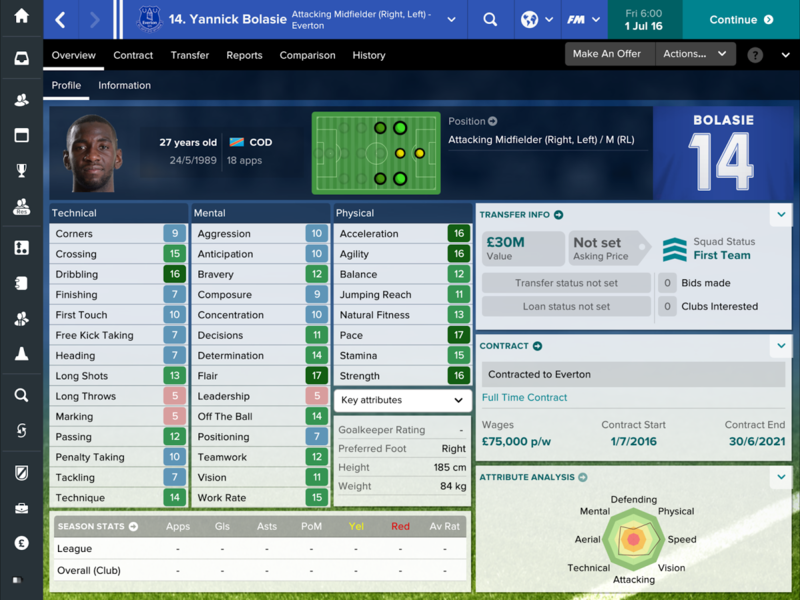 * So, for all you football fans who dream about managing a World Cup team, SEGA is back with another entry in its endless Football Manger series. It's odd, then, that SEGA is continuing the "Sonic Boom" label with its latest mobile game, instead of relying on the tried-and-true classic version of sonic that appeals to the nostalgia crowd. Pity poor Sonic the Hedgehog. The guy is basically the Dallas Cowboys of the video game world: after gaining almost universal appeal in the 90s, his victories over the last few years have been few and fleeting. But SEGA isn't giving up on its blue mascot, if only because he's probably the only marketable franchise that isn't a Kickstarter campaign or a hyper-sexualized murder machine. 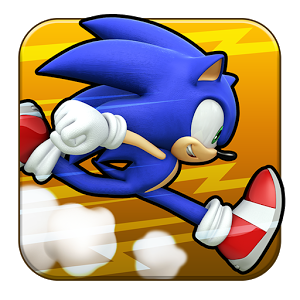 So here we are, with a new Sonic game that sees one of the most iconic platforming stars in the world... aping mobile endless runners. To be fair, Sonic as an endless runner makes a lot of sense, and Sonic Runners (a bit on the nose, ain't it?) does a good job blending the genre's standard single-tap controls with classic Sonic elements. 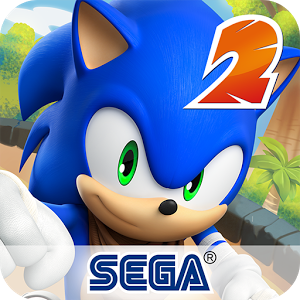 In a cryptic blog post today, SEGA announced it plans to remove some games from its active Android catalog. Conspicuously missing from the post is a list of the games that will be affected. SEGA says the removals will happen over the next few weeks. SEGA explains that a number of older games it has published in the past no longer meet its standards.